The HomePod may not have been everything we wanted it to be, but there’s no real denying that it’s one of the best sounding smart speakers we’ve heard. Even though it’s missing a few features we’d love, its appeal goes up further with every price drop. And wouldn’t you know, Best Buy is currently selling the HomePod for $50 off, which brings the price down to just below $300. Hey, we’re getting there, right? You can get it in space gray or white. 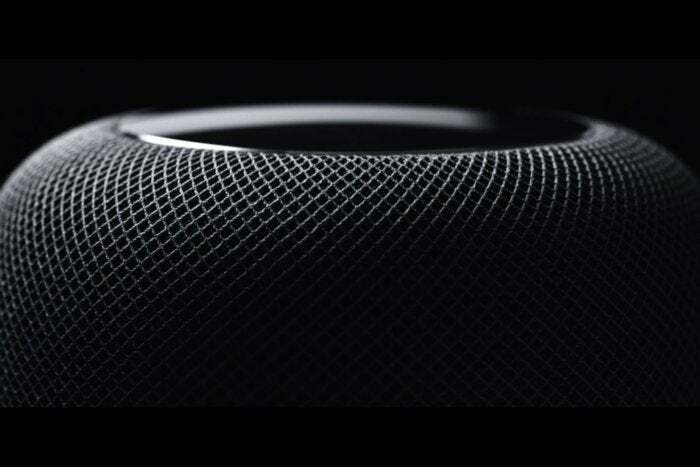 If you want a more thorough opinion about the HomePod, be sure to check out our review. We were particularly impressed by the way the sound feels the same regardless of where we’re standing in a room, and the way Siri could understand us speaking in normal tones even when the speaker was pumping out thrash metal at high volumes. We didn’t like how it doggedly locked you into Apple Music for the voice commands—although you can control services like Spotify through AirPlay on your phone—or how synced, multi-room HomePod stereo support wasn’t a launch feature. And at this point we’re beating a dead horse, but Siri should really be better in general at this point. But on the bright side, some of that’s getting better. Multi-HomePod syncing is at last on the way with AirPlay 2, and Siri can finally add events to your calendar through HomePod as of iOS 11.4. 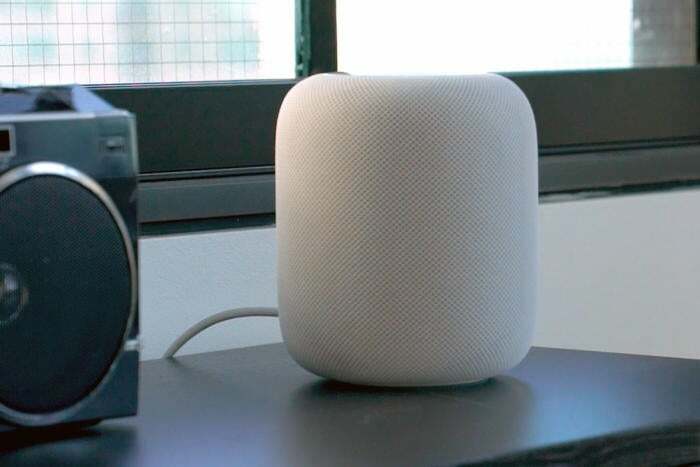 Look at it this way: For all of the negative press and (seemingly) ho-hum HomePod sales, the device still boasts an impressive 4.4 out of 5 rating out of 555 reviews on Best Buy’s site. Virtually everyone loves the sound quality and the ridiculously easy setup. HomePod’s still got a long way to go, but it’s looking better by the day. This might be a good time to hop in and see what it’s all about.